This is the most recent information about Coolio that has been submitted to amIright. 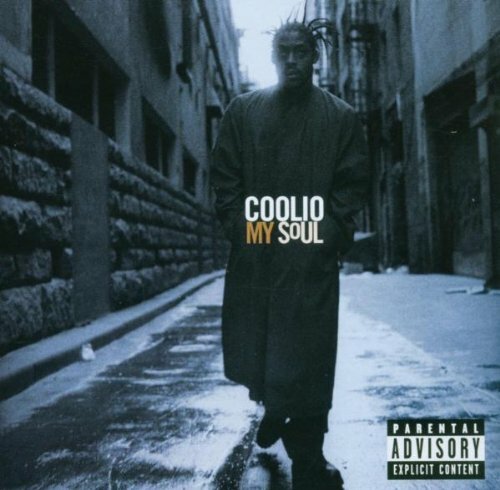 If we have more information about Coolio, then we provide a link to the section where it appears (the actual page whenever possible). "1, 2, 3, 4 (Sumpin' New)" He mentions: "Grab your partner, dot-see-do, if you don't know who it is, it's Coolio." - Mickey D.
"Ghetto Carton" originally "Ghetto Cartoon"
"Gangsta's Paradise" "Nazi Paradise" Robert D. Arndt Jr. There are additional Coolio song parodies available. 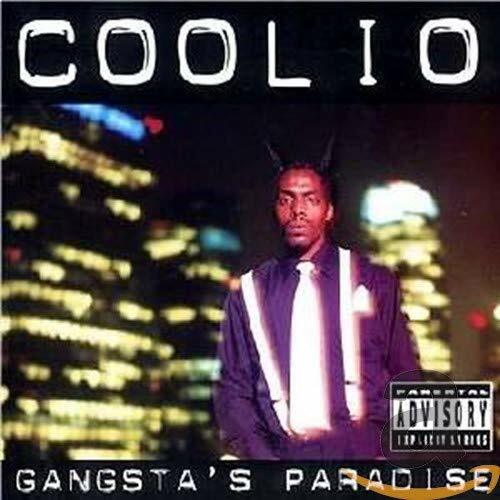 Coolio Have You Met Miss Jones in Gangsta's Paradise? There are additional Coolio duets that haven't been done yet available. Supercool was a short-lived early 2000s glam rock supergroup. If they joined forces with a certain 1990s rapper, would he become a superhero? By living in the gangsta's paradise. Living in the gangsta's paradise. living in a gangsters paradise. There are additional Coolio misheard lyrics available. Ben Stanley lost his mind, living in a gangsters paradise. Friends brother thought that's what they said an was how he would sing it. There are additional Coolio misheard stories available. He obviously did live to see 24 and several birthdays after as well. He is referring to "I'll Take You There" by the Staple Singers, although not mentioning it precisely by name. There are additional Coolio Song Lyrics That Mention Other Songs lyrics available. "Art Said, 'Pass An Egg'" originally "Gangsta's Paradise"
"A Gangster Is Sad, Pa" originally "Gangsta's Paradise"
"Gaga's Spider Satan" originally "Gangsta's Paradise"
Donald had beef, so Mickey couldn't sleep. Huckleberry had a Deputy, by the name of dog, eyewitness to the crime was Kermit the Frog. So they called in the Feds, Beetlejuice, and Miss Piggy. But they both got smoked by Jabberjaw the Shark. Mickey, Donald, Minnie, Goofy, Huey, Dewey, and Louie were in many Disney cartoons, movies, and shows such as "Disneyland", Bugs Bunny and Elmer Fudd were on "The Bugs Bunny Show", Huckleberry Hound and Pixie and Dixie were on "The Huckleberry Hound Show", Deputy Dawg was in "The Deputy Dawg Show", Kermit the Frog and Miss Piggy, though not cartoons were on "The Muppet Show", Beetlejuice was a movie and a TV Show, "Quick Draw McGraw" had a TV Show in the early 60's, Tom and Jerry were seen on Television many times, and "Jabberjaw" had a TV Show in the 70's.